CBRE's latest edition of its Residential Development Collection for Spring 2016 is now available. Welcome to the Spring 2016 edition of CBRE's Residential Development Collection featuring some of London's most sought after properties, as well as topical insight from our world class research team and an exclusive interview with Stonehaven discussing why London is still the city of choice for residential developers. 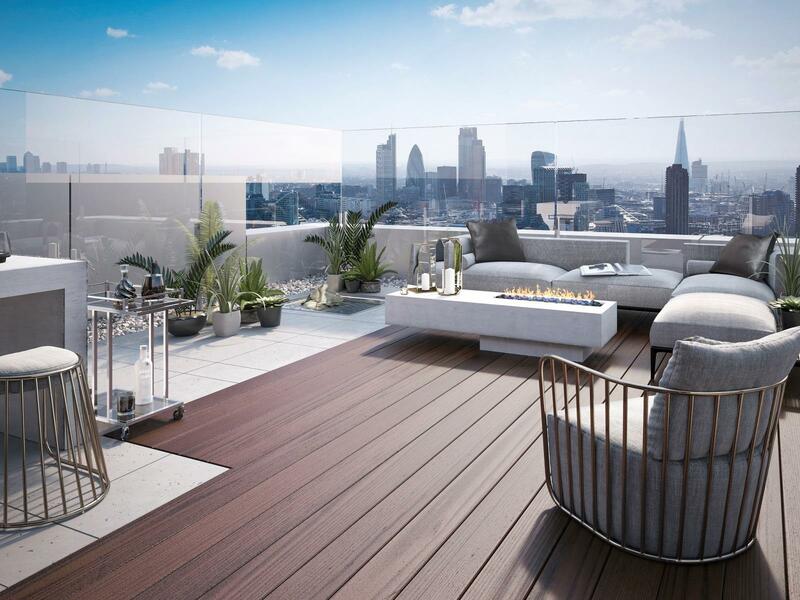 Whether you are looking for your next property investment, a buy to let apartment, or your perfect London home, we have a range of developments across London to suit all lifestyles. 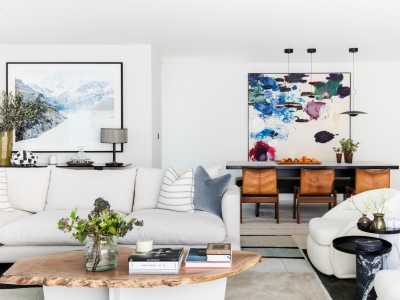 From riverside living in Fulham to boutique living in Soho and high-rise living in Canary Wharf, we have it covered. Let our expert property consultants guide you through your property search.